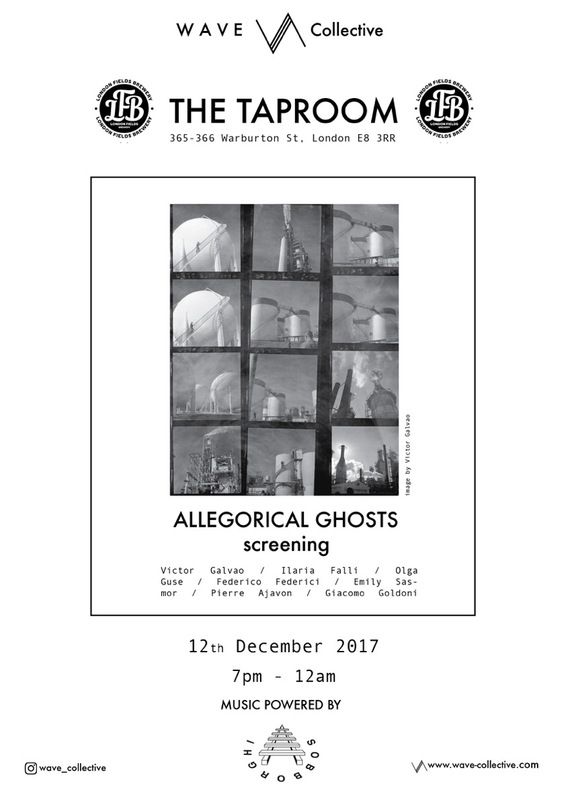 WAVE Collective is pleased to announce the Allegorical Ghosts screening taking place at London Fields Taproom coinciding with the exhibition currently on at Carmel by the Green until January 8th. The screening will take place in London Fields Brewery, 365 Warburton St London E8 3RR, on Tuesday the 12th of December from 7pm to 12am. The screening itself will begin around 8pm and finish around 9:30pm with a DJ playing afterwards until midnight. FILMS: Manifold (3:15) – Victor Galvao | The Three Spirits (5:59), A Mushroom Trip (6:29) – Olga Guse | A LOOP IS A LOOP IS A LOOP IS A LOOP IS (4:09) – Emily Sasmor | Untitled (3:04) – Iaria Falli | Guernica (2:31), Time in four movements (3:40) – Federico Federici | A l’oeil nu (Naked eye) (5:05) – Pierre Ajavon. 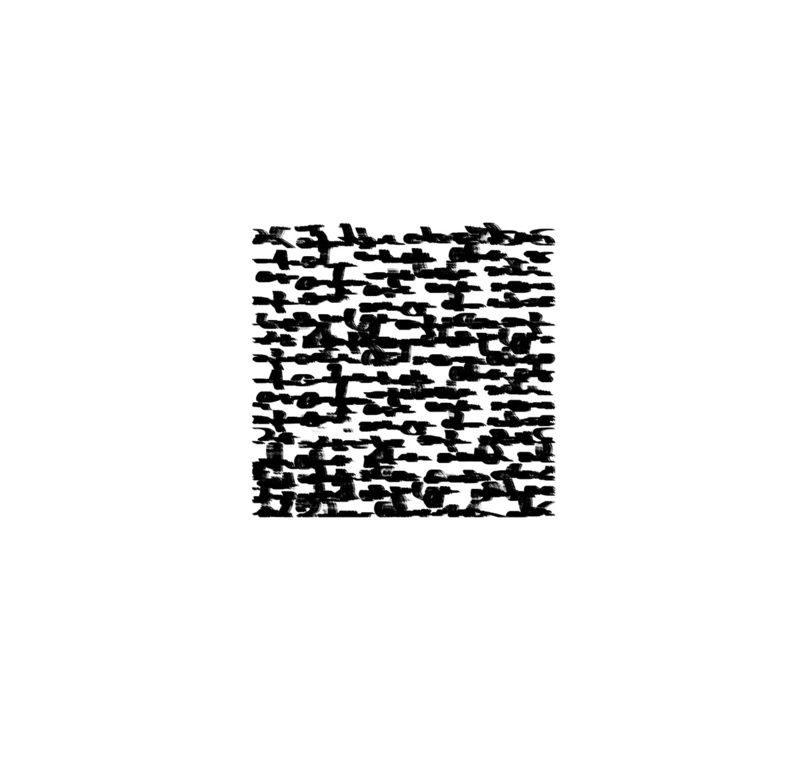 ||| Intermission ||| The Ontology of Thef (8:30) – Giacomo Goldoni | Stranger Cowboys (25:43) – Emily Sasmor.